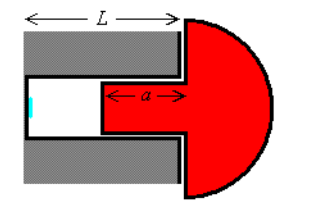 Imagine that an idealised bug of negligible dimensions is hiding at the end of a hole of length L. A rivet has a shaft length of . Clearly the bug is “safe” when the rivet head is flush to the (very resiliente) surface. The problem arises as follows. 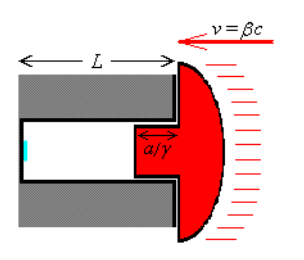 Consider what happens when the rivet slams into the surface at a speed of , where c is the speed of light and . One of the essences of the special theory of relativity is that objects moving relative to our frame of reference are shortened in the direction of motion by a factor , where is generally called the Lorentz dilation factor, as readers of this blog already know. However, from the point of view (frame of reference) of the bug, the rivet shaft is even shorter and therefore the bug should continue to be safe, and thus fast the rivet is moving. Remark: this idea assumes that both objects are ideally rigid! We will return to this “fact” later. can reach the head of the rivet. The bug is squashed! This is the “paradox”: is the bug squashed or not? In this blog post we are going to solve this “paradox” in the framework of special relativity. One of the consequences of special relativity is that two events that are simultaneous in one frame of reference are no longer simultaneous in other frames of reference. Perfectly rigid objects are impossible. travel down the shaft of the rivet. Until each part of the shaft receives the information that the rivet head has stopped, that part keeps going at speed . The information proceeds down the shaft at speed c while the tip continues to move at speed . Check: It can be verified that the limits and are valid and physically meaningful. Note that the impact of the rivet head always happens before the bug is squashed. In the frame of reference of the rivet, the bug is definitively squashed whenever . The bug is squashed before the impact of the surface on the rivet head. This last equation (and thus ) is a velocity higher than . Conclusion (in rivet’s reference frame): The entire surface cannot come to an abrupt stop at the same instant. It takes time for the information about the impact of the rivet tip on the end of the hole to reach the surface that is rushing towards the rivet head. 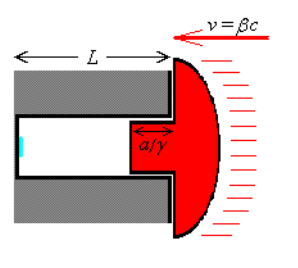 Let us now examine the case where the speed is not high enough for the Lorentz-contracted hole to be shorter than the rivet shaft in the frame of reference of the rivet. Now the observers agree that the impact of the rivet head happens first. When the surface slams into contact with the head of the rivet, it takes time for information about that impact to travel down to the end of the hole. During this time the hole continues to move towards the tip of the rivet. For speeds this high, the observer in the bug’s frame of reference still deduces that the rivet-head impact happens first, but the other observer deduces that the bug is squashed first. This is consistent with the relativity of simultaneity! At the critical speed, when the two events are simultaneous in the frame of the rivet, (the river fits perfectly in the shortened hole), but they are not simultaneous in the other frame of reference. There are two observers. 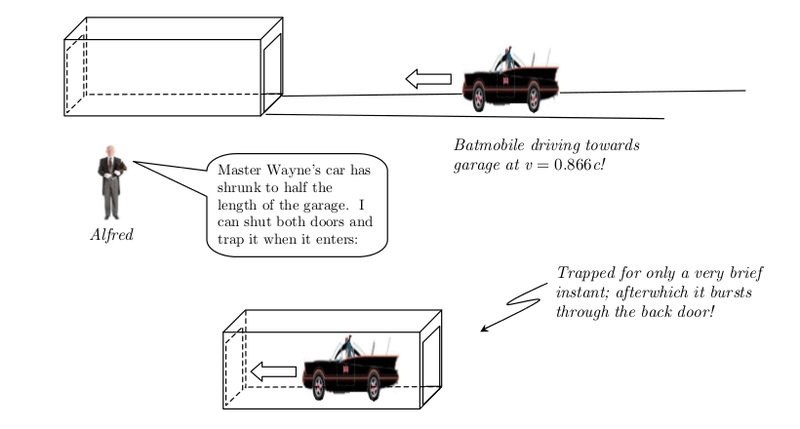 Alfred, the external observer, and Batman moving with his Batmobile. By the other hand, for Batman, the front and rear doors are not closed simultaneously! 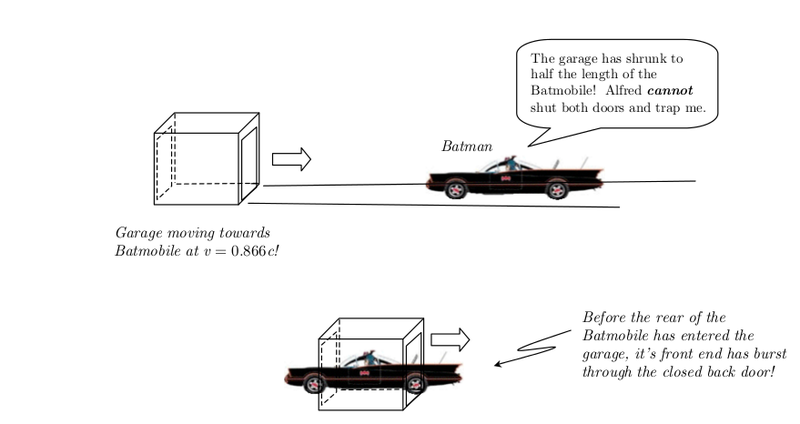 So there is never a time during which the Batmobile is completely inside the garage with both doors closed. So, there is no paradox at all, if you are aware about the notion of simultaneity and its relativity! It can, but it could also be an impostor: a technidilaton, a Kaluza-Klein resonance, a dilaton-Higgs, or some other weird particle. However, at current time, it seems to be a SM Higgs. The LHC alone can not rule out the MSSM and lots of SUSY variants, but it is killing some “naive” models and theories. We will need the Linear Collider, a muon collider and/or a Higgs factory in order to kill them all (if possible) with the aid of neutrino experiments, cosmological constraints and likely, further experiments. SUSY can not be excluded but the whole road map of experiments in High Energy Physics can falsify the theory. I am sure of that point. It is only an issue of time (10 or 20 years at most). 3) Technicolor and preonic models. After the Higgs discovery, these models have lost followers. But be aware! If the Higgs particle were composite by fermions, such as technifermions, or it were made of preonic constituents, we could resurrect these theories. However, as long as the Higgs boson shows to be fundamental, and it can be tested, technicolor and preonic models are ruled out (excepting, perhaps, some particular models containing technidilatons or some particle that could mimick the SM Higgs features. It is hard, but it is not impossible to build such a model). 4) Neutrinos. The weirdest particles (and likely the most fascinant) in the SM provide a unique tool and framework to test New Physics and BSM Physics. In particular, neutrinos can be used to test the inner structure of hadrons, and the most exotic processes in the Universe (such a Supernovae/Hypernovae explosions!). There are many reactor neutrino experiments, some accelerator based neutrino oscillation experiments are running and, furthermore, we also have solar neutrino detectors and neutrino telescopes like IceCube and ANTARES. In the nuclear physics domain, we are also studying the deep structure of neutrinos via beta decays. If neutrino are their own antiparticles (note that this option can be realized in the SM known particles only for electrically neutral particles), then neutrinos are Majorana particles. If neutrino are Majorana particles, then neutrinoless double beta decay is possible. Currently, excepting a claim (likely false) by a russian group, there is no evidence for this ultra-weird beta decay. However, it would be a hint of New Physics and BSM physics too. 5) Superstrings and extra dimensional theories. Superstrings (and/or M-theory) are a candidate for the infamous Theory Of Everything (TOE). Feynman opposed himself to this approch in the last years of his life. He used to say he was waiting for the superstring “breaking”. Beyond this particular opinion, the theory has lot of defenders and it has some beautiful features both mathematically and physically. Via model building, you can even derive the SM from the superstrings. But it is not so easy. There are zillions of ways to do it. And nobody knows what select the right geometry/phenomenology from the others. 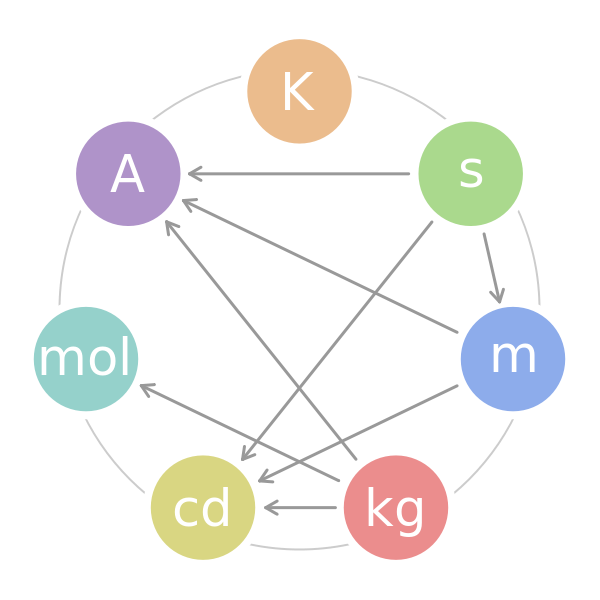 Kaluza-Klein (KK) theories and other more modern theories use extra dimensions just like superstrings but without saying that the whole stuff is made of “strings”. KK theories allow to derive the gravity plus electromagnetism action from a 5 dimensional theory. And the set-up can be generalized for other interactions as well. However, again, there are some mysteries and problems unsolved. Why does a particular KK select a particular geometry/compactification space? What about the Planck scale excitations arising in the KK-states? However, some models with extra dimensions are useful since they can be tested and they provide a model to explain the Higgs mass as a pseudo-Goldstone boson in the extra dimension. It is the so-called Little Higgs theory. Of course, you can also have, beyond strings or KK-particles, arbitrary p-branes (p-dimensional extended objects like membranes and so on). Some extra dimensional scenarios like de ADD (Arkani-Hamed, Dvali-Dmopoulos) large extra dimension picture of gravity plus SM in order to solve the hierarchy problem and/or the celebrated warped brane-world by Randall-Sundrum (the RS model) were a the extra dimension hides itself in a non-factorizable metric. 6) Quantum gravity and Loop Quantum Gravity. Quantum gravity is a complete mystery. However, the supertring theory approach claims to handle with it. Moreover, a parallel and independent approach called Loop Quantum Gravity (LQG) claims to be able to quantize gravity in a non-canonical way using “loop variables”. Loop variables are the analogue for gravity to Wilson loops in non-abelian gauge theories like QCD. LQG provides some predictions like a discrete length, area and volume spectra, and complementary predictions related to the scale where spacetime discretenes appears. However, experimental for Quantum Gravity (QG) and/or LQG is yet lacking (seemingly). 7) CPT and Lorentz invariance violations. Currently, special relativity, General Relativity and Quantum Field Theories like the SM are consistent with Lorentz invariance and CPT invariance. Lorentz invariance is essential to explain any relativistic prediction of High Energy Experiments, and/or, experiments happening to velocities close to the speed of light. Lorentz invariance says that motion is relative and that the speed of light is the upper limit for material particles. However, there are some theories and extensions of the SM that allow Lorentz invariance violations. Even more, there is a whole theoretical framework called the Standard Model Extension (SME) to accomplish these violations and CPT violations. Relativistic local gauge theories are generally built to be CPT invariance. However, they allow for C, CP, P, T, CT, PT violations. In the framework of constructive gauge field theories one can show that local gauge theories are indeed CPT invariant! Then, if we could measure some CPT violating phenomenon, it could hint New Physics/BSM Physics too. SME can handle CPT violating terms in the same way it faces Lorentz violating terms with a unified tool. Note that, even if known Physics imply that Lorentz violations are “equivalent” to CPT violations, in general, it is not true for some BSM theories. Any theory going beyond the SM could manifest itself in different kind of terms, and the elegant way to study these violations is using the SME formalism. Furthermore, some theories BSM like some superstring models or LQG predict that the relativistid dispersion relations of Special Relativity (SR) are modified at high energy. We can test this modified dispersion relationships with HEP experiments in colliders and/or astrophysical observations. 8) Doubly Special/Triply Special (quantum) relativities. There are some interesting modifications of SR from the purely kinematical aspects. These modified relativities introduce a second and even a third “natural scale” beyond the speed of light deformation parameter. This is the reason why are called doubly special relativity and triply special relativity. In the realm of Lie algebras there can not exist, a priori, 4th, 5th,… special relativities. Some predictions of these theories are modified dispersion relationships, relative locality and some exotic uncommon phenomena that could be tested from experiments. Currently, excepting maybe the Dark Energy issue that can be seen as a de-Sitter doubly special relativity, there is no hint of this class of enhanced theories of special relativity. 9) Entanglement and the QM/QFT origins/fundational principles. 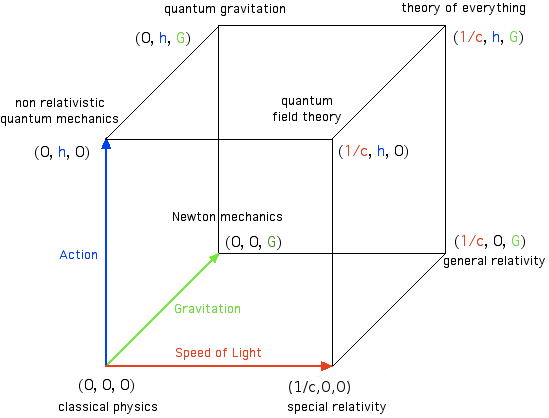 Quantum Mechanics and QFT are included in the SM. One of the most amusing QM phenomena is “entanglement”. Moreover, QM and/or QFT is a relatively large set of rules that remain to be understood. Some people think that the origin is entanglement via Information Theory and entropy. Other people yet think that QM is an approximation to a classical theory. 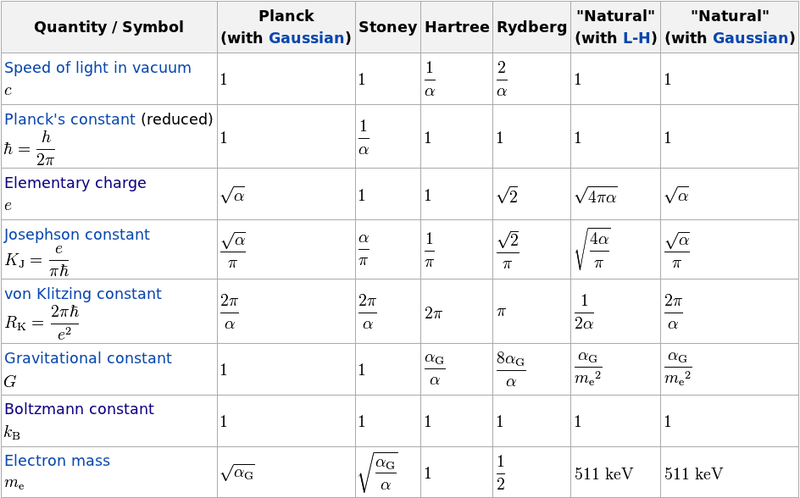 QM and QFT have been tested up to an incredibly inhuman level of precision in some types of measurements. So, why the SM/QM/QFT works as good? What is wrong if any? Is the entanglement valid also for gravitons despite the fact that gravity IS, apparently, a nonlinear theory? Has QM/QFT a foundational principle like the holographic principle arising from Black Hole Physics, some superstring models, or the gauge/gravity duality seems to point out? If classical and quantum realms are related through dualities, does it mean that Quantum Mechanics could be seen as gravity in some particular background? Does it make sense? 10) Fundamental compositeness. Fermions and bosons, and nothing else even at higher energies? What about spacetime? Are fermions, bosons and spacetime emergent from a deeper structure we can not even imagine yet? What are the black hole microstates? And there are more questions and likely many new theories and stuff to be discovered yet. But I will finish this thread dedicated to the SM here. I will make a further thread with more advanced topics in the future, when I can introduce the suitable mathematical background and I can be sure that I can explain group theory, fields and quantum fields at some minimum level. But again, that will be another thread! I hope you hava enjoyed my first serious ( somewhat introductory though) series. What is the SM? What it does?What is not the SM? What it does not? 1) A local relativistic quantum field theory describing matter-energy and the electroweak and strong interactions up to a distance . It is a “correct”, “effective” (approximate) within known experimental errors and “simple” (in principle not in structure) theory describing almost everything with the exception of the the gravitational force, dark matter and dark energy. 3) The SM is a mathematically conistent renormalizable, Yang-Mills gauge field theory in 4 spacetime dimensions. 4) The SM predicts (not only fits) some phenomena tested in experiments. E.g. : the existence and form of the weak neutral currents (NC), the existence and mases of the W and Z bosons, the existence of the charm, the botton and the top quarks (for experts: the existence of such heavy quarks is vindicated the celebrated GIM mechanism). 5) Free parameters. Depending on how you count or select the free parameters for renormalization, they oscillate between 17 and 28 free parameters. 6) There is no explanation or prediction of the fermion masses, which vary over several orders of magnitude, or any of the CKM/PMNS mixing parameters. However, note that the mixing parematers are related to coupling constants rations and then, they are related to the ratios of the masses in the SM somehow, but we do not know how and why. 7) The SM includes but does NOT explain charge quantization: every particle has charges which are proportional to to a high level of precision and accuracy. 8) The gauge structure in the SM is encoded in the gauge group . It has 3 separate gauge couplings. 9) The electroweak sector/piece of the SM is chiral and parity violating. It also breaks charge conjugation and CP symmetry as well. Then the remaining 2 generations are and . The SM gives NO explanation of why the additional 2 generations exist, and of course, the SM gives no explanation of any of the structure and number of these and further families. 11) Higgs particles/bosons. The minimal SM predicts an elementary Higgs field to generate fermion masses and the gauge boson masses for the W and Z bosons. The Higgs particle mass should not be too different from the W or Z mass for the total SM consistency, i.e., the SM predicts that . Theoretical arguments could suggest the existence of low energy SUSY in order to explain how the Higgs mass avoids to receive large renormalizations to its mass. This argument uses cancellation or interference between Feynman diagrams. However, in spite of the fact the Higgs have been discovered this year (2012), we have not found evidence for supersymmetry (SUSY) yet. A broken high-energy SUSY looses some of the appealing for explaining the low Higgs mass and/or solving the hierarchy problem between the electroweak scale and the Planck scale. 12) The existence of generations, the structure of masses and mixing parameters, both in the quark and lepton sectors, suggest the existence of additional “flavor symmetries”: they can be “horizontal” local gauge symmetries or global discrete flavor symmetries. 13) The complex structure of the gauge sector in the SM and complementary experimental and theoretical evidences suggest that the local gauge symmetry group should be embedded into a larger gauge group. It is called the Grand Unification, and theories like these providing an initial gauge group are called Grand Unified Theories or GUT. They would be truly unified theories of electroweak and strong interactions and, likely, the Theory Of Everything (TOE) if we include the gravity into the gauge framework. However, and unfortunately, gravity is NOT a (at least normal) gauge theory. Some particular elections of GUT groups like are well known in the literature and they do have some predictions that can be tested in the LHC and hopefully additional experiments/observations. The theta term breaks the P, T and CP symmetries in the QCD sector. Of course, CP symmetry in the QCD sector can be measured experimentally. This term, if it were proved to exist, it would be very tiny since and it would induce an electric dipole moment to the neutron. The rather stringent limits on the dipole moment provide the previous bound. The smallness of this parameter is called the strong-CP problem and one simple solution (but it is not easy to test at all) is the so-called Peccei-Quinn mechanism and the existence of an extra and additional global symmetry imposed by the theory in such a way that becomes a dynamical variable rather than a constant and it would have a zero value at the minimum of the (Higgs) potential. It also implies the existence of a new (pseudo)scalar particle called the axion. Laboratory, astrophysical and cosmological tests have constrained only a very small window GeV for the Peccei-Quinn scale or the ultralow energy(mass) axion for the axion mass scale (microGeV or even lower) at which the symmetry is broken. 15) The SM and gravity are unrelated. 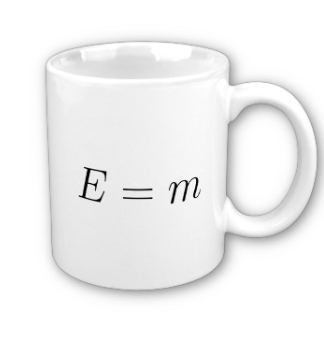 Gravity is not fundamentally unified with the electroweak and strong interactions in the SM. In fact, there is no quantum theory of gravity at current time, only some candidates and temptative (highly speculative) theories. It is about 50 or 60 orders of magnitude bigger than the observed cosmological constant (coming from cosmological observations). This is the biggest problem in theoretical physics and likely one of the worst “predictions” of any theory. It remind us the infamous ultraviolet catastrophe in the XIX century though. We hope to solve this formidable problem in the near future somehow. Technically, we could solve the problem naively by adding a new extra term to V, in such a way that V were equal to zero at the minimum. However, such a naive procedure fails. With our current knowledge of the symmetries of Nature, there is no reason to relate the bare cosmological constant and the SSB cosmological constant. That is, the energy density induced by Higgs potential after SSB is many, many orders of magnitude larger than the experimental upper limit. This is called the cosmological constant problem. 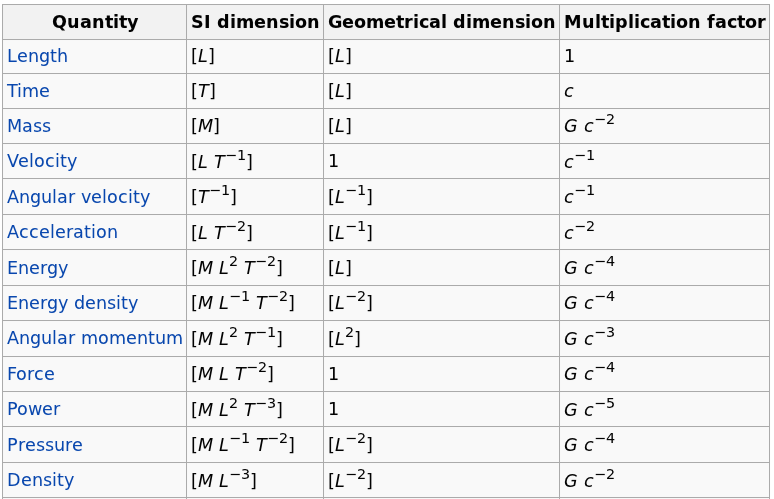 i) Using Kaluza-Klein theories in 5 or higher dimensions. 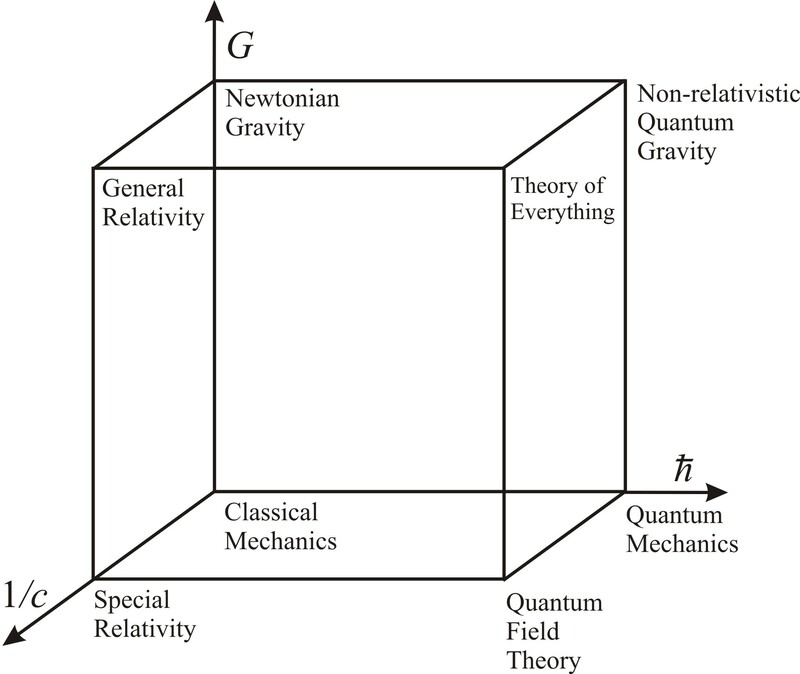 ii) Supergravity theories. These theories of local supersymmetry including gravity solve partially the problem. They can solve the cosmological constant problem but they don’t explain what is the theory of quantum gravity or even we ignore yet if supergravity (SUGRA) theories are renormalizable! Therefore, in current time, they don’t provide any obvious solution to the cosmological constant problem at the fundamental level (it goes beyond the numerical values, as the previous explanations show). iii) Superstring theory/M-theory/Brane-worlds. They are a wide class of theories that unify gravity and the remaining interactions. It may yield to finite (renormalization free) theories of gravity and quantum gravity or every fundamental interaction. It is not clear yet if they can solve the cosmological constant problem at all! 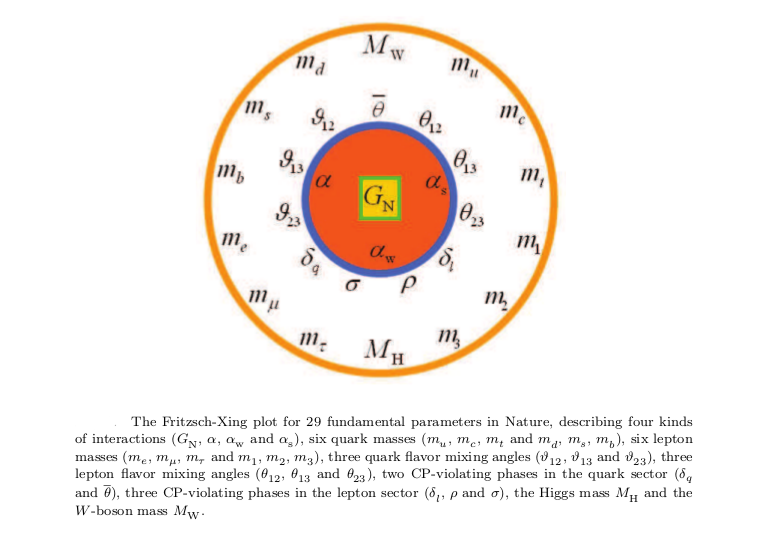 18) The origin of the Higgs mass value is a free parameter in the SM, and too, its couplings to the fermions. Then, the origin of the Higgs coupling to fermions is also unknown. Then, the SM can not explain the origin of mass at fundamental level. 19) The Universe is likely made of matter mainly. The SM does not explain why we don’t observe antimatter in the same proportion. This is sometimes called the antimatter problem or the baryon asymmetry problem. 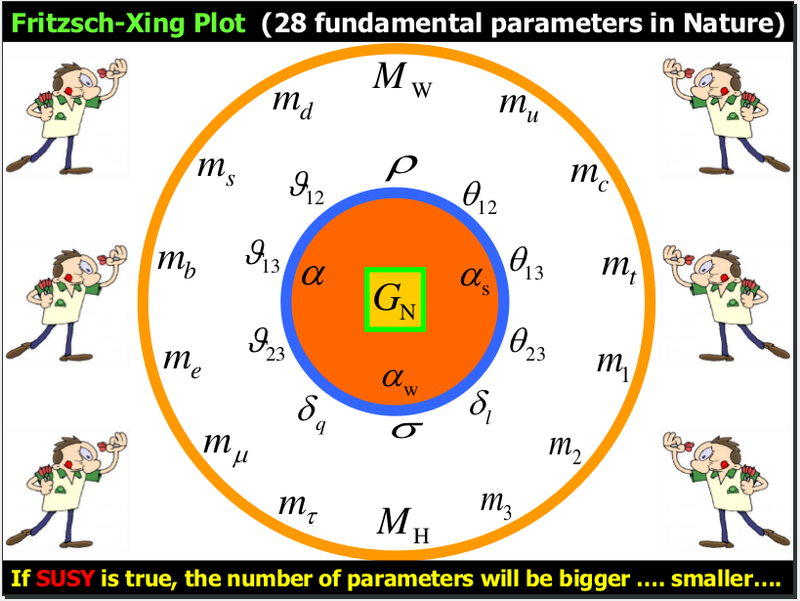 20) The SM predicts a null mass for neutrinos. The fact that neutrinos oscillate was one of the first experimental evidences, added to Dark Matter/Dark Energy and other phenomena, that the SM is not the whole story. The structure of neutrino oscillations via the PMNS matrix is essentially the opposite to the quark mixing. It seems that neutrino oscillations happen with maximal or almost maximal mixing, while the quark mixing happens with almost null mixing (or very soft mixing). We can not understand these mixing patterns in the SM. 21) The cosmic ray enigma. Cosmic rays hit Earth and produce particles we can detect with modern detectors. The cosmic ray energy primaries or the origin of the particle cascades we observe is a complete mystery, but we do know they have an incredible energy, PeV or higher! What is the mechanism of production of cosmic rays? What are primary cosmic rays? We can not know yet but we have some cool experiments working on that issue. 22) The neutrino is the lightest particle but, how many TOTAL neutrino species do exist? Experimentally we do know that there are 3 light neutrino species. But cosmological measurements allow for a little higher number of neutrino species. Is there a sterile neutrino? Could it be causing some of the anomalies we observe in DM and neutrino detection experiments? Is the neutrino a Majorana particle? 23) Is the renormalization procedure necessary? Renormalization has been imposed as a physical requirement but we don’t understand if Nature does renormalization or if renormalization is a mere tool to provide finite answers. Let the SM be with you! 1) We knew experimental lower limits and from LEP (CERN) , CDF (FermiLAB, TeVatron), and the precision measurements of the SM observables, that strongy pointed out towards a “low Higgs mass”. 2) There were strong and theoretical bounds in the “very low” Higgs mass range . Despite the fact they depended on the top quark mass, they strongly suggested that the Higgs mass could not be “very low” in energy. It would have been detected! 3) Some general arguments for strongly coupled Higgs particles, related to the Higgs-self-couplin strongly suggested that the Higgs particle could not be heavier than . 4) Unitarity in the s-channel scattering for the Higgs bosons suggested that the Higgs boson could not be heavier than . It is consistent with theoretical and previous experiments/tests but…What value do you prefer? A cubic Higgs mass value ? Maybe a magical number like GeV?Or maybe you prefer…A prime number like . Well, I prefer prime numbers (like the W and Z bosons, closely to 79 and 91 respectively in GeV units), so I like the Higgs mass to be ! Indeed, 127 is close to 128, and 128 is also interesting since it is almost the inverse of the electromagnetic fine structure constant at the Z-pole mass! If we are tempted to related couplings to masses as they seem to be from mixing and ratios, this is a deep result or perhaps another extraordinary coincidence! Moreover, in the end of the 2012 we have obtained strong suggestions that the 127 GeV particle has spin zero and it is very likely to be parity even! Spin zero is what we would expect from a SM Higgs and it would rule out weird spin 2 variants like some extra-dimensional impostors or Kaluza-Klein resonances and similar “cousins”. Being parity even, it also rules out some weird alternative beyond the Standard Model. So, it seems that whatever the New Physics is really very well hidden from our common eyes and vision. At least, till now. In summary, neglecting some disturbances in the ATLAS and CMS experiments, probably some systematic error, every data collected until 2012 is consistent with a SM Higgs. Are you worried as a SUSY/string believer? Perhaps you should not but data can not be denied! 😉 SUSY can hardly be the answer to the EW-Planck hierarchy problem if SUSY is broken. If it(SUSY) is broken at high energy it can not be the explanation of why the Higgs mass is light since it should receive a correction that can not be easily explained without a fine-tuned SUSY. If it is not SUY, then what protects the Higgs mass to receive quantum corrections to its mass? Likely, it is one of the most appealing questions that the current SM leaves unsolved! 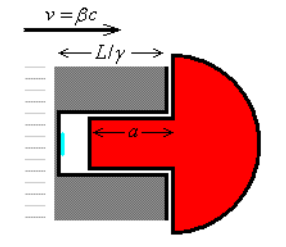 Moreover, direct measurements provide and minimal substraction from cross-section measurements give . Current values for neutrino masses are now known beyond experimental and theoretical bounds. 1st. Decays involving kaons, hyperons, heavy quarks, muons and tau particles. 2nd. Precision measurments of decays, and/or decays from particles are a sensitive probe of extended gauge groups involving right-handed currents and other types of new physics associated with new particles that we have not observed yet. 3rd. Tests involving the CKM matrix are important tools for a 4th generation (or higher) existence. It is also important if some new family or some new exotic fermion/interaction arises. Every test that has been done till current time (circa end of 2012) shows that the CKM matrix is unitary and “almost” the unit matrix. Neutrinos, in particular neutrino-hadron collisions, are used as a proe of the inner structure of hadrons and QCD. Neutrino are neutral particles that only interact through the weak interaction and likely the gravitational force, so we can use them as microscopes to see the inner hadron structure. 5th. The mass difference between two kaon species ,i.e., is a test of CP violation in neutral kaon systems. In addition to it, it is also a test of -mixing. where N denotes a “nucleon” state and X an arbitrary set of particles with allowed quantum numbers. 3) Parity (and charge) violation experiments in atomic physics. 4) Electron-positron collisions at the Z-pole mass , or energies , at LEP (before the LHC current era). This class of reactions were seen at LEP II and they are being observed at the LHC. 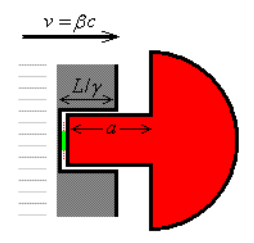 There are three main diagrams for this collision. I mean Feynman diagrams. A technique that I should explain, but not today, as well. Two of them involve the 3-point interaction between a photon or Z boson and the W⁺W⁻ bosons. After the Higgs-like particle discovery, one of the main tasks of physicists in the LHC is to determine their couplings to the SM fermions and to see IF the Higgs interaction vertices and the observed phenomenology match. We do know that neutrino have mass, a fact that is NOT the predictions of the SM. Indeed, the SM “predicts” massless neutrinos. Then, massive neutrinos are strong hints of new physics, whatever it is! However, their absolute scale is not known. We even ignore if neutrinos are even a weirder type of spinor fields called Majorana fields (essentially fermions that are their own antiparticles, unlike the other SM fermions). We have not observed (yet) CP violations in the leptonic sector, but the structure of the now “almost” complete PMNS matrix suggests that they have to exist. Furthermore, we do not know what type of spectrum neutrinos have (normal, inverted or quasidegenerated) or if there are heavy-right handed neutrinos (if they exist they are very massive and uncharged under the SM gauge group!) or sterile neutrinos ( neutrino species, not necessarily right-handed) uncharged under the SM gauge group. Neutrinos are the most mysterious particles of this Universe (if we neglect the graviton, the axion and other exotic particles whose probable existence has not been proved yet!). per neutrino, or any number of this order of magnitude, there would be so much mass in the Universe that it would collapse. It is not collapsing. Even worst, supernovae IA measurements and complementary observations show that the Universe is expanding with an increasing velocity and positive acceleration! This is known as well from 1998…So, the Universe is not collapsing and the rate of the expansion is accelerating. Puzzling and mysterious stuff! 2) Cosmological data, such as the CMB radiation, galaxy clusters and the so-called Lyman-alpha forest indicate that the sum of the neutrino masses must be less that 1 eV ( the bounds are generally model dependent but there are stronger and softer bounds to this reference value of 1eV). 3) In 2009, data from gravitational lensing of a galaxy cluster also suggested a 1-2 eV upper mass bound for the neutrino species. 2) Neutrinoless double beta decay (e.g., GERDA, CUORE/CUORICINO, NEMO-3, and many others). Neutrinos are alive! 🙂 But let the Higgs bosons be with you! The above picture is a cool mind map by the cosmologist and particle physicist Sean Carroll. It summaries somehow the phenomenological charges of the Standard Model plus the gravitational sector we do not know at quantum level. where we have defined the physical Higgs field and where we have . The quantum excitations of the Higgs field are called the Higgs bosons. These particles are predicted by the SM, so we have to find them experimentally. In this year, one ( if not the most) of the most important achievements is the finding of the Higgs boson by the LHC. It was reported by the LHC, during the summer, and it was confirmed independently by the two main collaborations of this wonderful machine/collider: ATLAS and CMS. It deserves the Nobel Prize such a discovery but I will not tell him my opinion about who and when are going to win the prize, or who or when should win it. is the so-called Yukawa coupling matrix. Remark: The Yukawa coupling matrix express fermion mass terms as functions of the physical higgs mass and its corresponging Higgs-fermion coupling, or equivalently, the Yukawa coupling matrix is related to the Higgs v.e.v. and/or the higgs-coupling and the electroweak boson mass. A truly remarkable fact! Indeed, we define the neutrino fields as the weak interaction partners of the lepton triplet . 1) The coupling of the physical Higgs boson to the ith fermion is given by a coefficient . It is very small in general, and it is only “large” for the top quark. 2) The coupling Higgs-fermion is diagonal in the “flavor”-space: there is just one and only one Yukawa matris for every type of fermion, so the mass and the Yukawa matrices are diagonalized by the same transformations. with , from experiments neglecting the 3rd family. is called the Cabibbo angle, and despite the fact of being two-flavored, the F=2 toy model provides a good approximation to the weak interactions of the quarks u, d, s, an c (up, down, strange, charm). The matrix elements are generally complex numbers (it implies CP-viotating “phases”!) and there are some common parametrization of the above matrix in the literature. I am not going to discuss mixing in detail here today, so you will have to wait if you want to see me how to explain quark and lepton mixing, and the structure hidden in their “oscillations”. In fact, we do know that there is a leptonic mixing analogue of the CKM matrix, the PMNS (Pontecorvo-Maki-Nakagawa-Sakata) matrix, and that matrix MUST be included in the weak current as well! It is an inevitable consequence of the structure of the SM lagrangian AND the phenomenological fact that neutral hadrons and neutrinos do oscillate! Note that it has “the same aspect” when we write the current in terms of weak or mass eigenstates! It is due to the fact that every SM fermion mix with each other in such a way they have the same electrical charge! Therefore, the electromagnetic current is automatically flavor-diagonal. We can say that electromagnetism is flavor blind or that flavor is electromagnetically “transparent”. I know these words are not “standard” but I think they express clearly the concept behind those equations. Similarly to the electromagnetic current, the neutral current is flavor diagonal (i.e., flavor is “transparent” for neutral currents or neutral currents are flavor blind in the SM). Every SM fermion, thus, whenever they have the same charge and chirality, can “mix” with each other since they have the same charge assignments. This fact implies that the form of their currents/interactions are NOT affected by the unitary transformations that relate the mass and weak eigenstates. It is a deep conclusion whose consequences go beyond this introduction to the SM, but I promise to come back to the mixing issue in the near future. Remark: The NC has two main contributions. The first one involves the left-chiral fields and it is purely V-A (vector-pseudovector) in form. The second one is proportional to the electromagnetic current with coefficient and it is purely vector. Parity is violated in the neutral current interaction but it is NOT maximally violated. I could speak more about this topic (C,P, CP, T and likely CPT violations) in some additional post. But, you have to follow me closely if you want to learn more! This last consequence is caused by the folllowing reason: the difference in the Z couplings for the fermions compensates the difference in masses in the propagator.